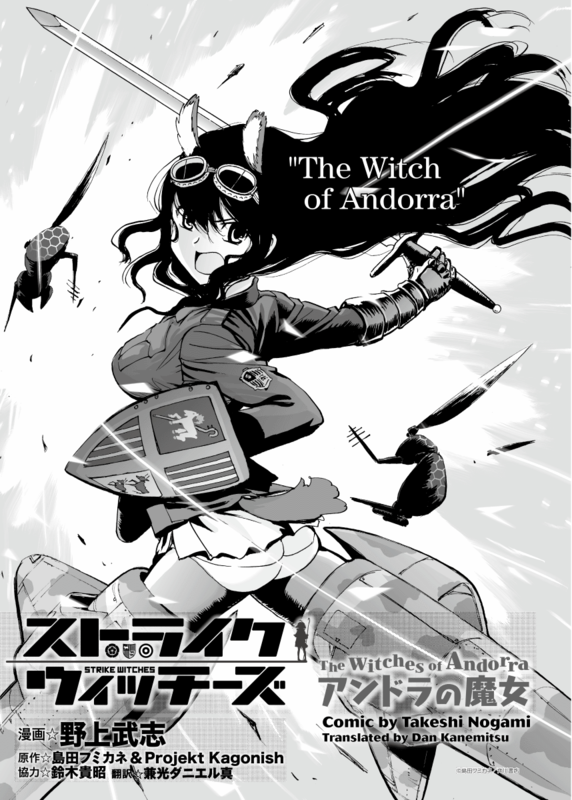 I am very humbled and honored to announce that Kadokawa Shoten has released The Witches of Andorra in its entirety in English on Kadokawa Niconico Ace. Please visit the site and give them feedback. That is the only way more material like this can come about. Much of what I do in the future regarding Strike Witches is heavily dependent on how much interest is expressed by you, the overseas readers. If fact, your interest and demand for quality is pivotal for anything to be translated and distributed from Japan. There is no better chance to let your voice be heard. Go roar. This entry was posted in news, translation and intercultural issues. Bookmark the permalink. CDJapan shipped my copy a few days ago, but I’ll definitely be checking out the new Kadokawa site. I’ll be sure to pass on this information. It’s a nice idea, and one that I hope to see other Japanese companies interested in trying in the future. The story was a nice read as well. Thanks to both you and Mr. Nogami. 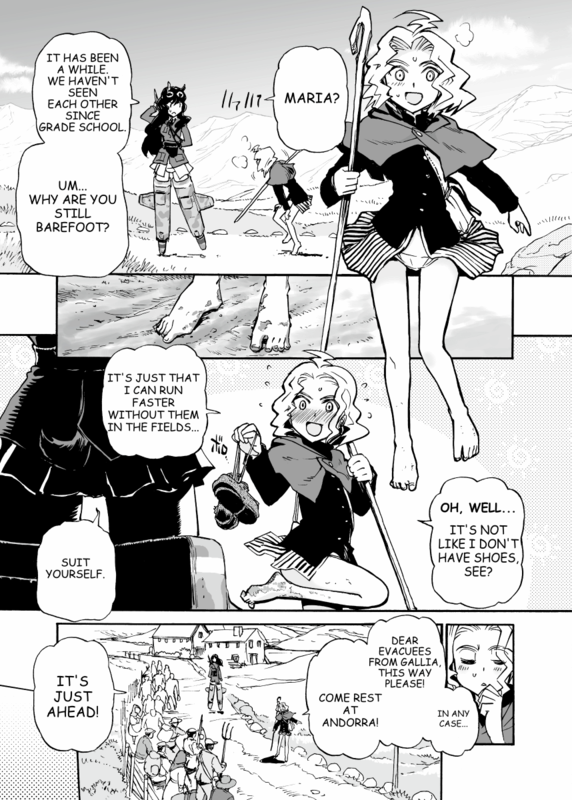 Oh, I’ve been waiting so long for SW manga to be available online. I’d even be willing to pay for it if necessary, and I’m sure others would as well. The shipping charges are a big reason why I don’t purchase more manga. As you said that there is no better chance to let our voice be heard, and to go roar, I’ve sent to your email two PDF files from Andorra on May 18th. As I can’t imagine a bigger ROAR than what was inside I guess that maybe you didn’t get the mail. Can you confirm it to me? If you didin’t receive it I’ll send them again. I heard this law have made several authors dropped their writing and it’s sad to see those things happen. I’ll see what I can do, but I do have to admit that I’m rather overwhelmed with work and private life. 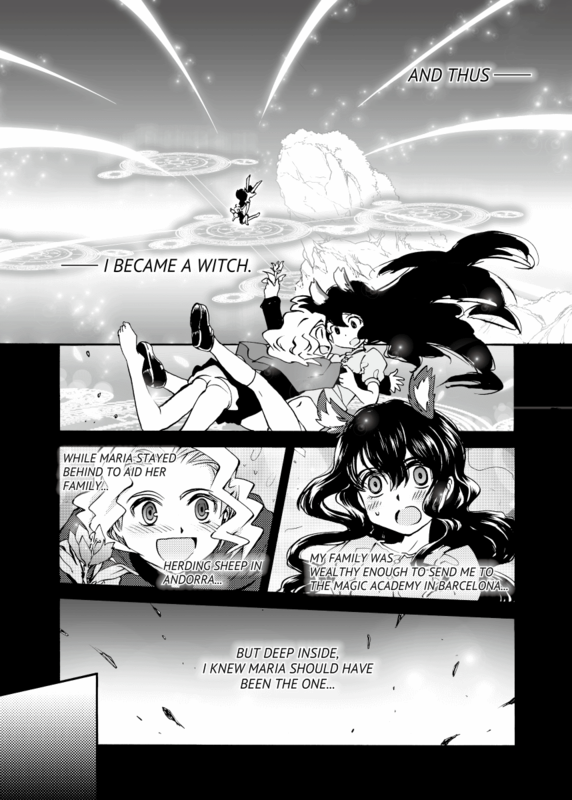 Big supporter; as I’ve purchased all the doujinshi and the anthologies, but this link might as well not even be here, as following it leads to nothing but the front page, even after registering. Do you know if they are going to collect and publish this like they did for the Witches of the Sphinx? If so, they they can have some of my money for it. Yay! At last I was finally able to access and read the story! Thanks for the new link! i’ve joined the website but try as i might i can’t get the english version of witches of andorra despite my best efforts, is there any other way i can try? i’ve tryed the links to view THE WITCHES OF ANDORRA but the link is broken or no longer in use, i’d love to be able to read this and was hoping to get to or even own a copy in dual language , can you help?